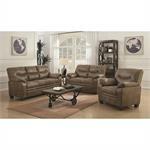 Sofa & Loveseat $ 525.00 New Lower Price ! 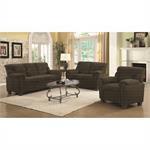 Sale Sofa & Loveseat $ 525.00 NEW LOWER PRICE ! Sofa & Love Seat $ 525.00 NEW LOWER PRICE ! 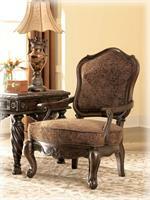 Sofa & Love Seat $ 525.00 New Lower Price!